Steve Feeney is the sole proprietor of Red Oak Custom Furniture and Cabinetry, LLC a custom woodworking and cabinetmaking business. Steve is a former Marine and is proud to offer a 15% discount for current military personnel and a 10% discount for military veterans. "Steve's work was impeccable! He took a lot time to figure out exactly what we wanted and how we would use our new cabinets. Steve was always on time and very professional through the entire process. 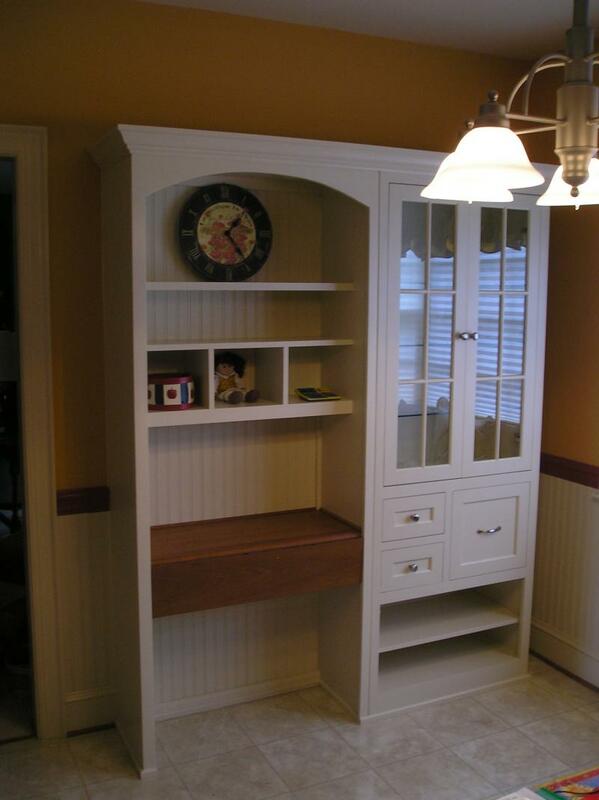 My wife and I would highly recommend him to anyone that needs cabinetry built specifically for their home." "Steve carefully listens, clarifies and plans. He then executes with superb workmanship, re-listening, re-clarifying and re-planning as needed, making gentle suggestions. The result is that my cabinets are more than I thought possible!"